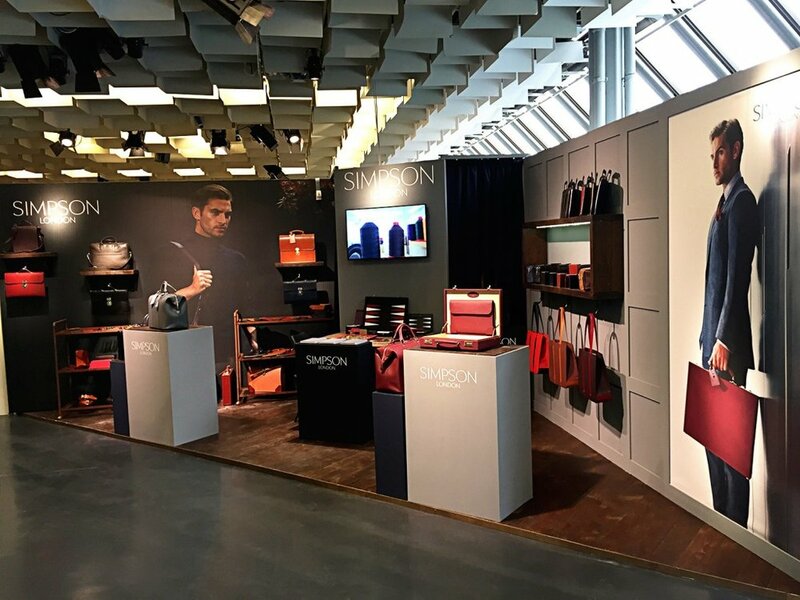 Last month saw Simpson London’s debut at menswear trade show, Pitti Uomo. In addition to introducing the brand to a number of high profile international visitors, the new collections were well received by our existing clients. We are very excited to confirm we will be returning to Florence in January 2017.